The happiness of your dog should not be in any way taken for granted. As a matter of fact, dogs are sentient beings and they need different things just to be content and happy in life. Any dog owner should have a clear mindset that dogs are not just possessions. Dogs should be treated with enough care and responsibility. You need to keep in mind that dogs provide so much loyalty that they definitely deserve enough consideration in return. With this in mind, check out the following tips to keep your dog happy, healthy, and motivated. This is so simple but because of the busy lives of some dog owners, this gets forgotten. Proper dog care requires a few minutes per day to simply pat your dog. This will show your love towards your pet. Naturally, dogs are athletic and active animals. In order to maintain their psychological zest, dogs actually need to jump and run around. Physical exercise is highly important so it would be best to take your dogs to parks, hiking trails, or at a safe yard. Dogs should have the freedom to run or at least walk vigorously. A lot of people actually leave the same water in dog bowls for a long time. The bad thing about this is that the bowl accumulates dirt and dust. The water becomes stagnant and even turns out to be an insect’s breeding ground. Always change your dog’s water each day and make sure that water is fresh and clean. By being able to guarantee that your dog drinks fresh water, you are one aspect sure of better health for your pet. Dogs, just like humans, need high quality food in order to stay healthy. You need to take note that your dog should not only eat healthy food but this food should actually be liked by your dog. When it comes to options, there is a wide variety of options. Always consider the ones that contain nutritive value, mostly recommended by professionals. Chaining a dog outside for long periods is actually abuse. Your dog gets limited mobility and it gets exposed to the elements for so long. Do not use a chain, unless you really need to. If there is no other choice, make sure that your dog gets at least a 15-feet long chain. It can help your dog to freely move around. Never chain your dog the whole day. Dogs are naturally social. They are basically pack animals. It would be best to let other dogs interact with your dog. There are dog parks that promote socialization. Dogs that can play within a group are happy dogs. 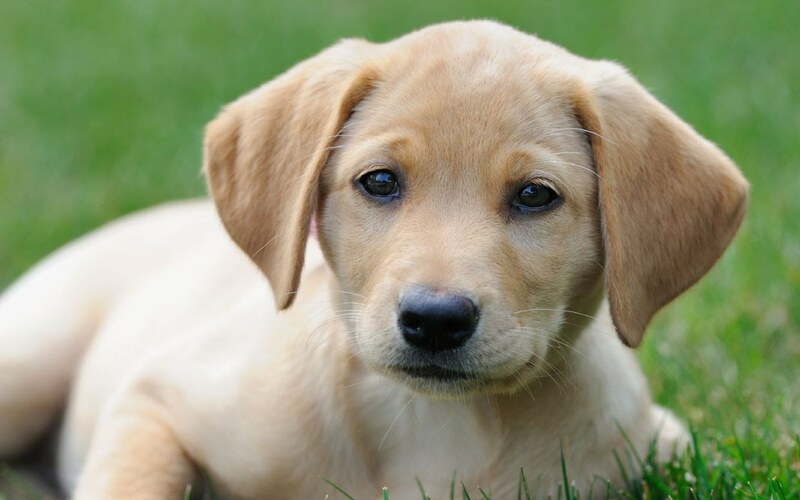 Following these effective tips can definitely turn your dog into a happy pet. Show your care and love for your dog in order to let them experience a well-lived and well-loved life.